Im a registered nurse who grew up in the outdoors. 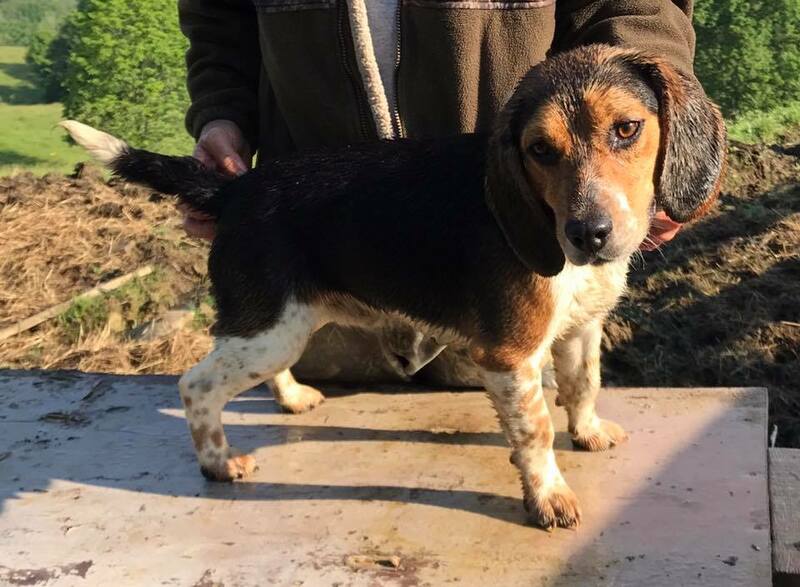 I love hunting, fishing, running beagles. 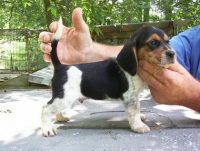 I have mostly AKC registered Bluetick beagles. 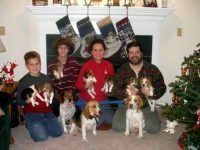 My dogs have field champions in their pedigrees and are excellent gun dogs or pets. My dogs will run a nice med/med + speed with good line control and excellent hunt. My lines come from Oakhill, FC RNR Buckshot Jones,and FC Radlinr Rocketman.